A Pella man arrested for several drug-related felonies this week while he was out on bond following a guilty verdict for charges related to an April 2017 incident will be held until his sentencing in October. Marion County Attorney Ed Bull tells KNIA/KRLS News George Hettinga, 66, will stay in custody until his hearing on October 18th. Hettinga was awaiting sentencing after being found guilty on eight counts relating to an April 20th, 2017 arrest, including manufacturing marijuana, a class B felony, failure to affix a drug tax stamp, five counts of possession of firearms as a convicted felon, all class D felonies, and maintaining a drug house. Hettinga was found by a judge to be a habitual offender on August 30th after hearing evidence, as well as a subsequent offender for being arrested for a second offense recently. The Marion County Attorney’s Office requested for Hettinga’s bond to be raised or revoked at the conclusion of that trial. The court denied the request at the time, saying that since the defendant appeared at every stage of the proceedings to date and had significant ties to the community he wasn’t a flight risk. The new charges from this week’s arrest include one count of distributing schedule I or II drugs to a minor, two counts of possession of a controlled substance – second offense, and possession of marijuana, second office–all four counts listed as class B felonies, as well as keeping premises of a vehicle for a controlled substance violation and drug tax stamp violation. According to court records, the Marion County Sheriff’s Office conducted a welfare check on his home just south of Pella Monday. The officer left the scene, but a phone call between the deputy and Hettinga remained connected, and the deputy overheard a conversation between Hettinga and two teenagers relating to marijuana and methamphetamine. Upon returning, Hettinga and the minors were searched with suspicion, and marijuana and related paraphernalia was found on site. 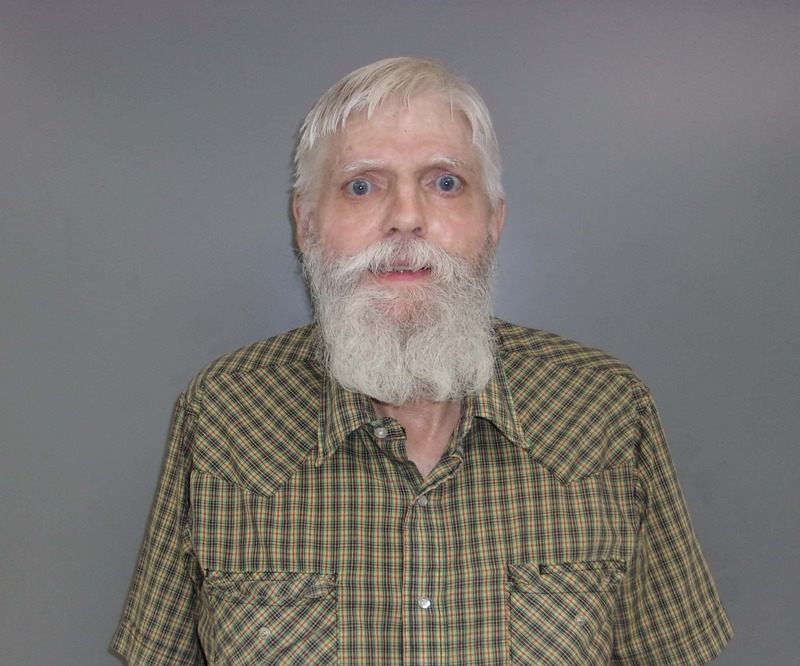 After he was arrested, a search warrant at the home uncovered marijuana grow operations and multiple bottles of prescription drugs and amphetamines not prescribed to Hettinga. He also had a pretrial conference rescheduled from this week to November in Mahaska County District Court related to an arrest in February of this year, with charges including unlawful possession of prescription drug, two counts of possession of a controlled substance – 2nd offense, both class B felonies, and failure to affix a drug tax stamp.